Spring appears to have finally sprung, so why not spring into action with us. For £5.00 one to one help with those knitty problems. We are celebrating with special events on the day. Check our shop and website for further details. 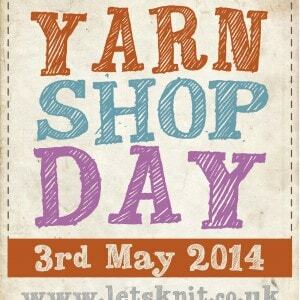 Limited spaces, sign up now, £20.00 per session and learn a new skill, (payment required when signing up). Don’t forget your loyalty cards and gift vouchers which are available all year round. Our spring and summer ranges will soon be here. Come and see our new patterns and yarns for the coming season. Arriving in April and May. 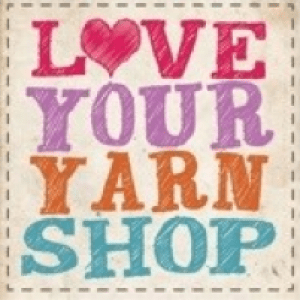 Get involved with the Love Your Yarn Shop Campaign! 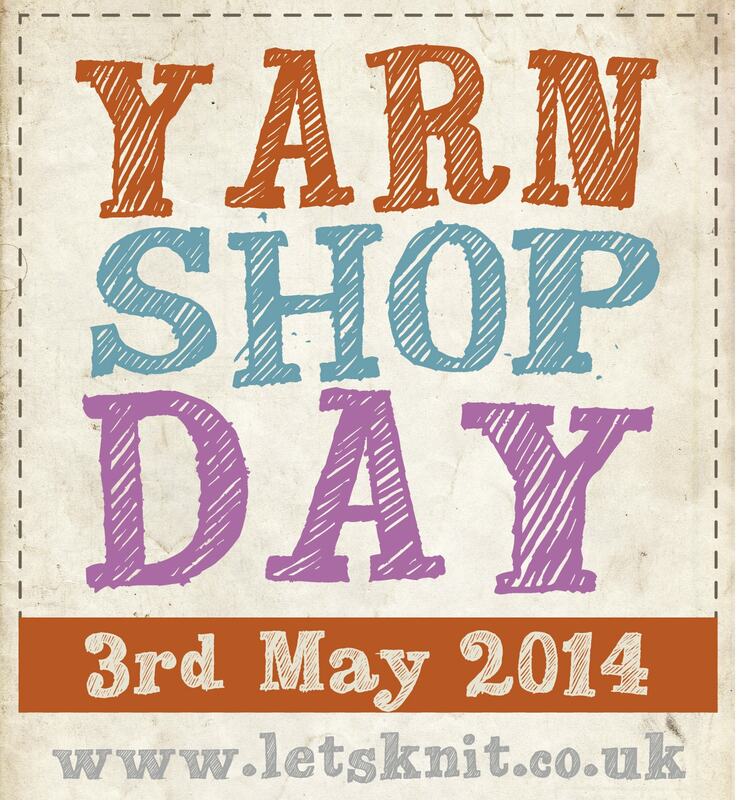 On Saturday 3rd May 2014 yarn shops across the UK will be celebrating Yarn Shop Day, the climax of months of activity from the Love Your Yarn Shop campaign launched by leading publications Let’s Knit and Let’s Get Crafting. The event, the first of its kind, is supported by the industry, and with extensive media coverage behind it promises to boost the profile of bricks and mortar yarn stores. Each store that signs up to the campaign is encouraged to host its own special events to draw in consumers, including anything from free tea and cake to star appearances by big industry names. Rolling coverage in magazines such as Let’s Knit, Let’s Get Crafting, Craft Business, Homemaker and Crafts Beautiful and on their accompanying social media platforms will reach a huge number of consumers. 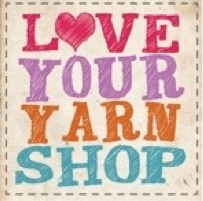 It’s a chance for yarn shops to remind their customers of the fantastic, irreplaceable, personal service they provide.